for making appointments, ordering repeat prescriptions and other routine matters. The reception is also open by phone only for emergencies between 8:00–8:30am. The doctors are available for consultations Monday to Friday. The usual clinic times are 08.30–10.00, 10.30–12.00 and 3:30pm to 5:30pm but there are other times available. The practice holds late evening surgeries on a Wednesday from 17:30 – 18:45. Appointments for clinics are booked through Reception. You may choose which doctor you see. We encourage continuity of care and ask that you try to see the same doctor for follow up during an illness or medical problem. There may be occasions e.g. holidays or urgent appointments when you may not be able to see the doctor of your choice. For urgent medical advice the Duty Doctor is available every day from 8:00am to 6:00pm via reception. A doctor is always available for medical emergencies 24 hours a day. Please telephone 0131 440 2043 or 111 in the case of a Medical Emergency. Outside normal surgery hours a recorded message (which you will hear by phoning the main surgery number 0131 440 2043) will give you the telephone number for the Emergency Out of Hours Service. A specially trained receptionist will receive calls and your call is transferred to NHS 24. Alternatively you can call NHS 24 on 111 . Experienced NHS 24 nurses assess your symptoms and provide advice to help you look after yourself at home. If you need further assessment or treatment, either from a GP or at a local hospital, NHS 24's nurse will arrange this for you with existing local services. 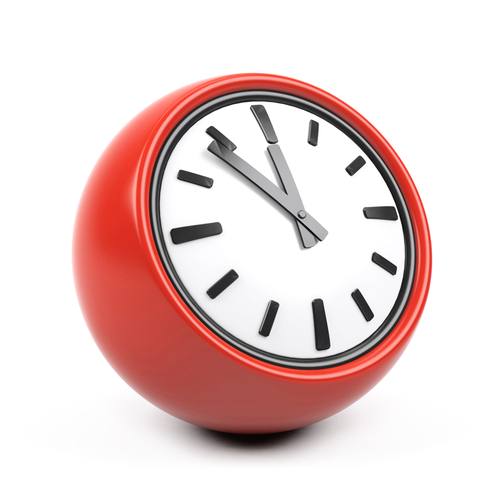 The Emergency Out of Hours Service is available from 6pm until 8am and weekends. Further information is available from Reception or website www.nhs24.com.